The History of Stover And Crouch Insurance Agency, Inc. Established in 1960 as a partnership consisting of L.B. Stover, Jr. and C. G. Crouch, Sr., the agency has remained in the family and is now owned and operated by Craig Stover. 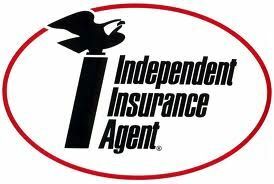 Stover And Crouch Insurance Agency, Inc. has grown to one of the premier insurance agencies in Madisonville. From our modest offices located at 716 S. Madison, we serve the entire state of Texas.